By Stuart Townend. 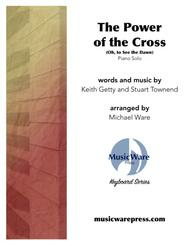 Arranged by Michael Ware. Solo Part. 3 pages. Published by MusicWare Press (H0.322215-130102). 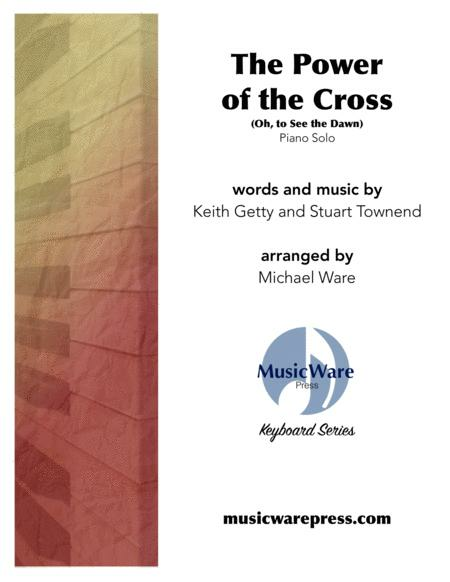 The Power of the Cross is Michael Ware’s artistic piano arrangement of the modern hymn by Keith Getty and Stuart Townend. It reminds the listener of the pain and sorrow that Jesus endured but also triumphantly celebrates the resurrection. This well crafted setting exudes great creativity without being overly long or difficult.